This entry was posted in The Ball of Basket and tagged Basketball, Bracketology, Brackets, College, College Sports, March Madness, NCAA, NCAA Basketball, Obama, President Obama. Bookmark the permalink. 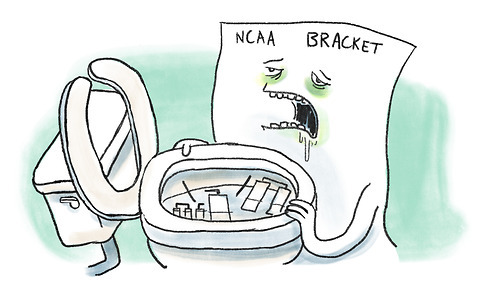 ← How’s your bracket doing?